I joined Summer Consultants full time in 1992 as a mechanical engineer and became President on 1 July 2000. 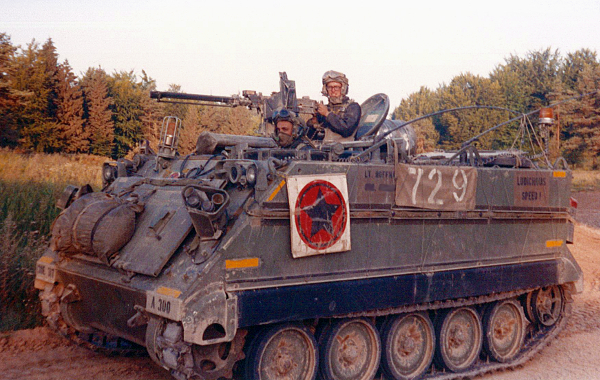 I started my career serving as a combat engineer officer assigned to the 317th Engineer Battalion (Combat Mechanized) stationed in Eschborn, West Germany. My role as a Combat Engineer consisted of deploying obstacles and taking out obstacles under fire. During my station in Germany, the Berlin Wall fell down. 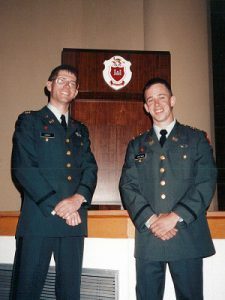 I participated in Operations Desert Shield and Desert Storm before my battalion relocated to Fort Benning, GA.
During my time with Summer Consultants, one of my favorite projects was designing the air conditioning systems replacement for the East Front Extension of the U.S. Capitol Building. The design provided phased construction of custom field-erected variable air volume air-handling units and a rooftop temporary air-handling unit that permitted the building to remain occupied. The existing dual duct constant volume boxes were converted to variable volume. The temporary unit is shown on the cover of the 2013 Architect of the Capitol Architect / Engineering Design Manual.